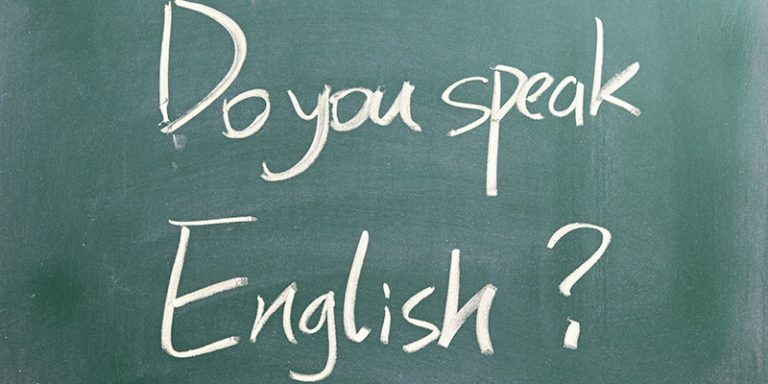 Who can start a TESOL Certificate? Each qualification will have some entry requirements. You should refer to your selected course page for details.